Here it is! Just what you have been looking for! 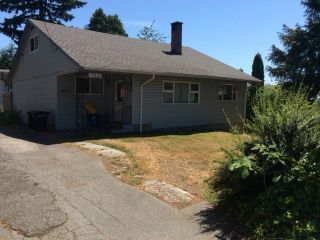 Massive 66' x 225' lot with 3 bedroom rancher / bungalow situated in Burnaby's very popular South Slope. This is a super location - close to transportation, schools, parks and more. Just minutes to Metrotown and Byrne Road shopping and restaurants. Huge detached garage for all your toys. Hurry to see this one! Buyer to verify all lot and dwelling measurements. Please call for your appointment to view.